Master Electrical meets commercials business needs from ground up installations, but also services residential and small businesses in the Richmond area. We pride ourselves in being the best in the business while still offering competitive pricing. For you the customer, it means whole house generators you can use to power any plugin or appliance without having to choose upfront from only a limited number of switches to be hooked up to your generator. 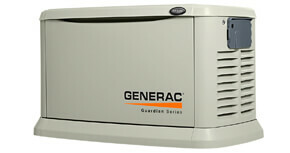 By choosing Master Electrical, you also benefit from our friendly and extremely well trained generator technicians. In addition, our available maintenance plans mean you get a factory trained technician maintaining your unit year-round so you never experience down time. 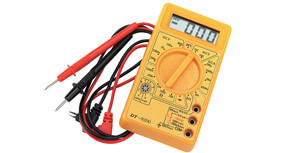 Master Electrical will provide top of the line generator and electrical work every time. The Master Electrical difference starts with our employees. Right now, we have around 13 factory trained generator installation technicians. Compare this to just 2 or 3 employed by other Virginia electrical or generator companies. This means we are always able to perform maintenance and get to you for service during a time of power outage when you need your home or business generator the most. We do heavy commercial electrical work. 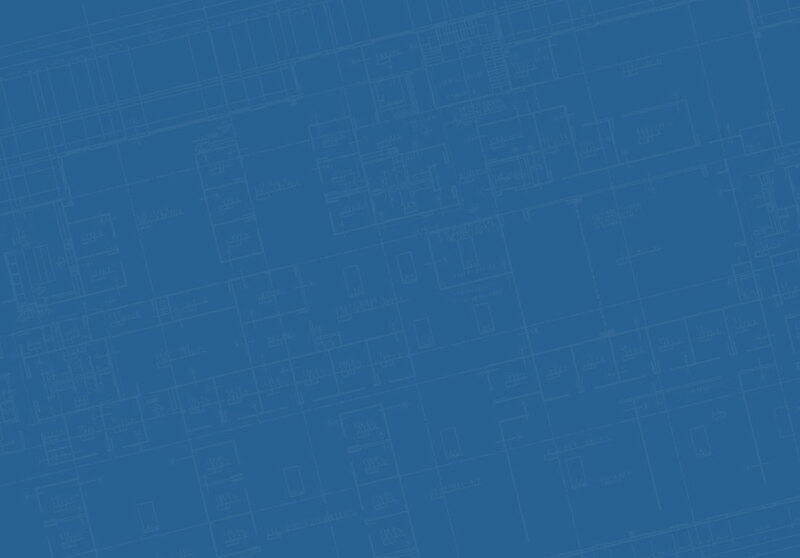 In fact, Master Electrical began as a technically based company serving the electrical needs of a local industry. 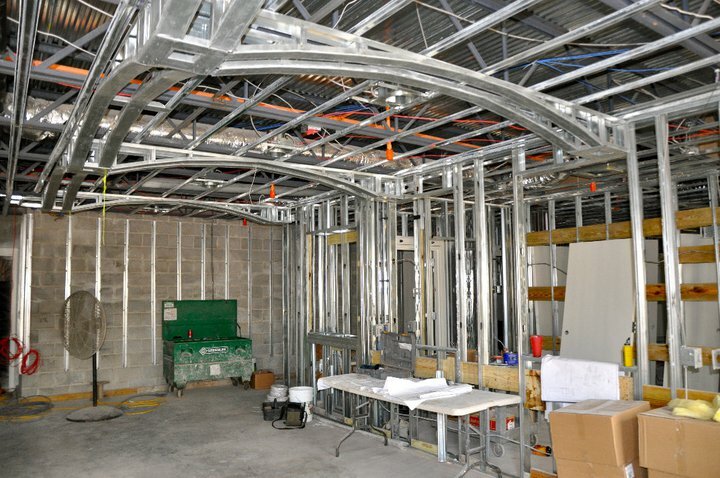 If you operate a commercial business and have the need for heavy electrical work, we are the experienced choice for the job. 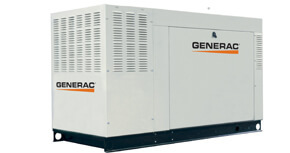 We perform the same semi-annual work maintenance for your generators as recommended by the factory through automatically scheduled appointments. Our service areas include: Richmond, Henrico, Goochland, Chesterfield, Fredericksburg, Charlottesville, Hanover, New Kent, Powhatan, Prince George, Louisa and anywhere within an hour’s drive of Richmond Virginia. If you are a home or business owner who doesn’t want to be left in the dark during power outages, you have come to the right place. 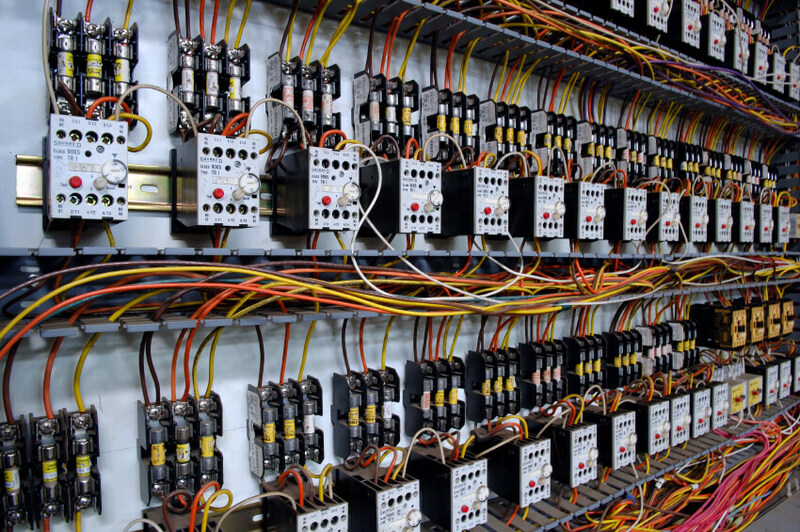 Master Electrical has the skills to create a custom power solution for you. 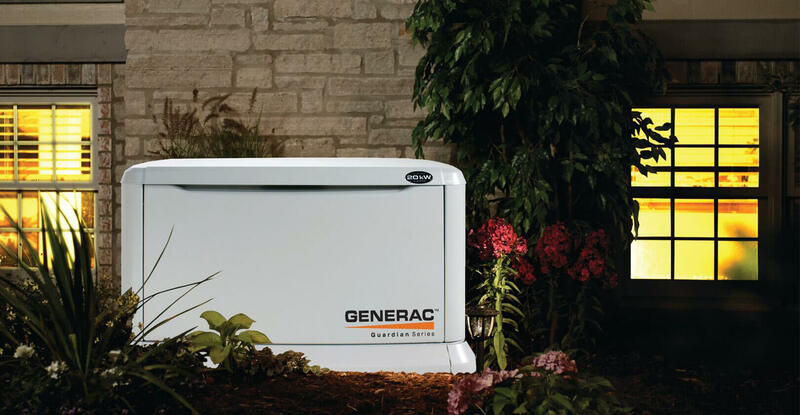 Whether you need your whole home or office running as normal when the power goes or you just want a more limited backup generator to power your necessities, we can help. Speak to our friendly and knowledgeable staff about the best option for your unique set of needs.